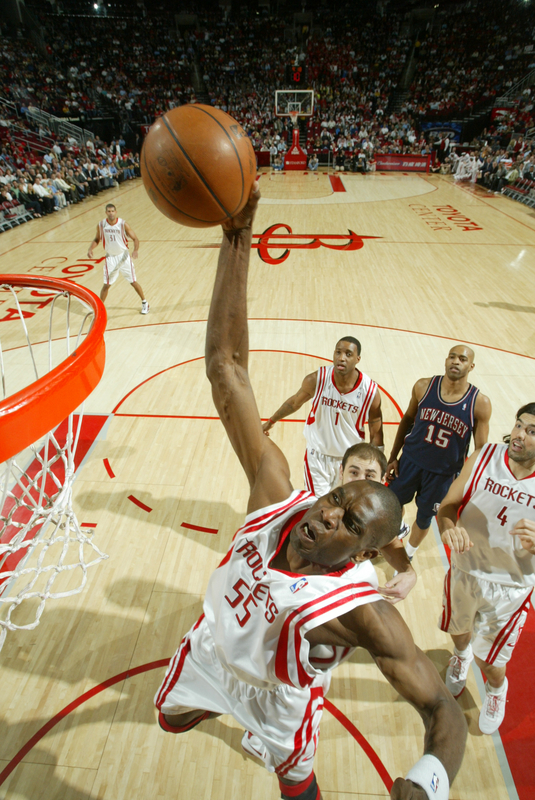 Mutombo has made the Houston D even better with Yao! What the hell have the Rockets been smokin? These guys are straight ballin! They are putting the western conference and the league on notice that they will need to be reckoned with in the playoffs. 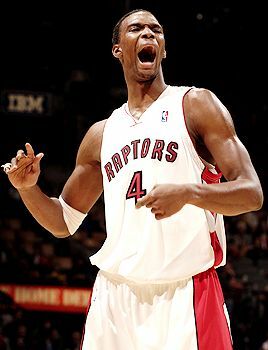 The only thing I will say is that they may have peaked to soon with the playoffs still 20 games away. We can only wait and see. 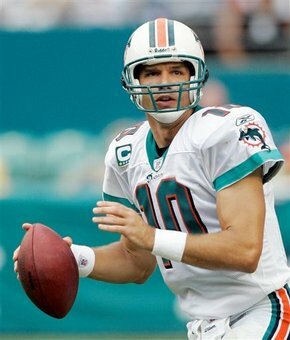 I think I want to say congratulations to Trent Green for getting picked up by his old squad (Rams) as a backup. Maybe not though if he takes another major hit to the head....it will be time for him to call it a career. 3 years $8.9 million isn't a bad heist! This page contains a single article from March 11, 2008 9:29 AM. The previous days article was Home of Greggy G's Daily ATS Luv & Hotties. The next days article was Home of Greggy's Mid Major ATS Luv & Ladies.